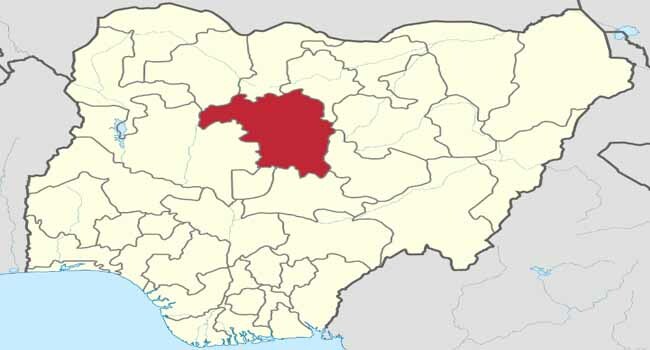 The Traditional ruler of Numana Chiefdom in Sanga Local Government Area of Kaduna State, Gambo Makama and his wife were on Monday killed by gunmen suspected to be herdsmen in a fresh attack on the community. The fresh attack which occurred in the early hours of the New Year is coming barely five days after two communities in Jema’a Local Government Area were also attacked by gunmen. No fewer than 11 people were killed in the attack. Spokesman for the Kaduna State Police Command, Muktar Aliyu told Channels Television that the gunmen invaded the residence of the traditional ruler located in Tsauni Gulere village at about 12:00 a.m. on Monday morning , January 1st , 2018 and shot him and his pregnant wife as well his son. According to him, the gunmen also set the traditional ruler’s house and his vehicle ablaze and thereafter escaped into the bush before the arrival of policemen. Aliyu said that more security operatives have been deployed to the affected community while a manhunt for the gunmen has commenced.